It gives us great pleasure to announce that as of January 2017, Orthoplastics (Medplast Group) has been acquired by Water Street Healthcare Partners and JLL Partners. Both Water Street and JLL are highly respected investment firms with specialist expertise of the healthcare industry. Each business has many years of medical device experience and has committed significant resources to invest in the Company’s future. 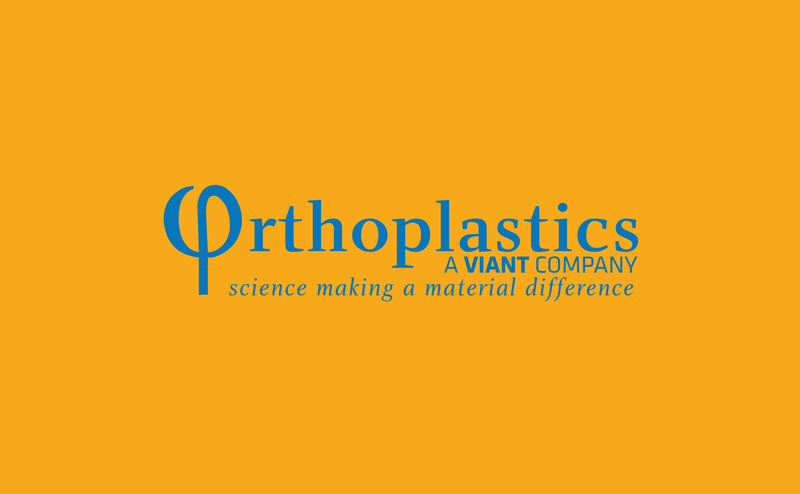 While the new ownership will not affect the day to day running or operations of Orthoplastics, it will mean that we have the necessary finance, expertise and advice in place to guide us into the future and ensure that we continue to keep abreast of market demands, technology advances and legalities in the field of orthopaedic UHMWPE innovation. So as 2017 starts it seems that, while the ownership of Orthoplastics has changed, its future success and growth in the orthopaedic UHMWPE industry, is even more secure.